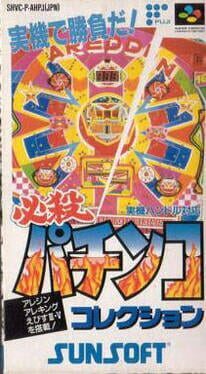 Pachinko Maruhi Hisshouhou is a Miscellaneous game, developed by Jorudan and published by Vap, which was released in Japan in 1994. 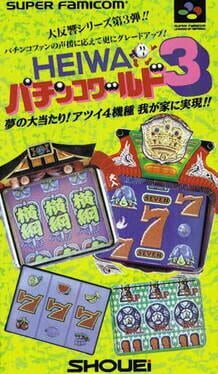 Heiwa Pachinko World is a Miscellaneous game, developed by Office Koukan and published by Shouei, which was released in Japan in 1995. 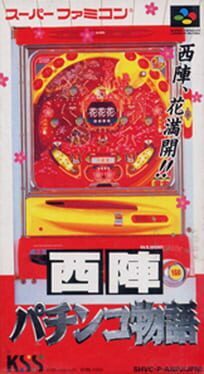 Heiwa Pachinko World 3 is a Miscellaneous game, published by Shouei, which was released in Japan in 1996. 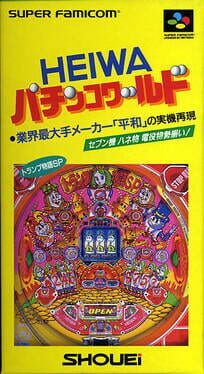 Honke Sankyo Fever Jikki Simulation is a Miscellaneous game, developed by Vistec and published by Den'Z, which was released in Japan in 1995. 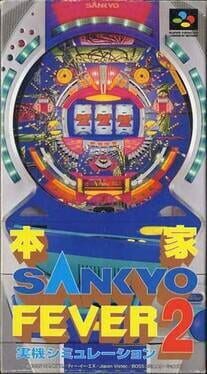 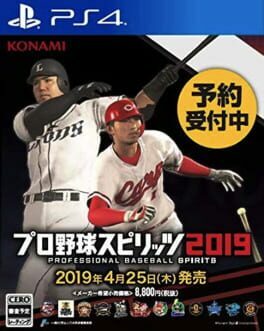 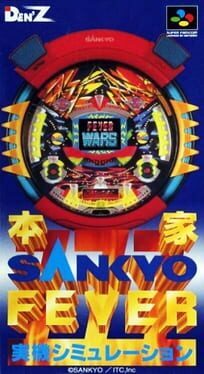 Honke Sankyo Fever Jikki Simulation 2 is a Miscellaneous game, developed by Vistec and published by Boss Communications, which was released in Japan in 1995. 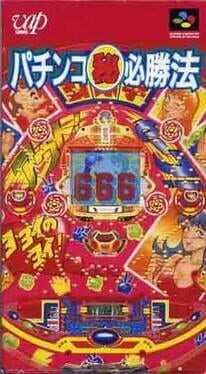 Nishijin Pachinko Monogatari is a Miscellaneous game, published by KSS, which was released in Japan in 1995. 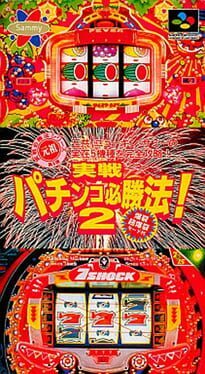 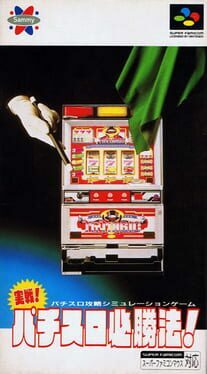 Pachi-Slot Kenkyuu is a Miscellaneous game, published by Magical Company (Mahou), which was released in Japan in 1994. 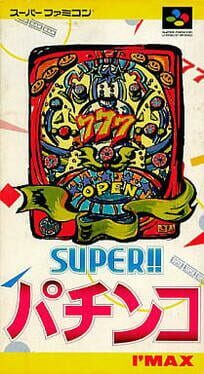 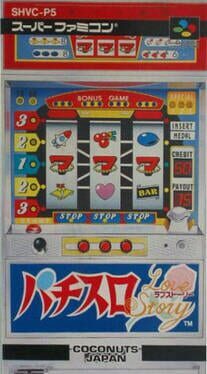 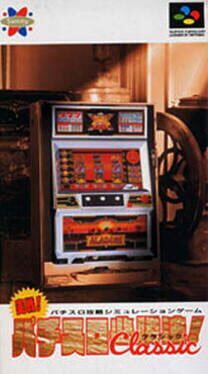 Pachi-Slot Love Story is a Miscellaneous game, published by Coconuts Japan, which was released in Japan in 1993. 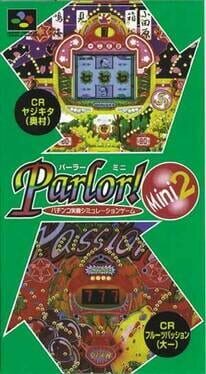 Parlor! 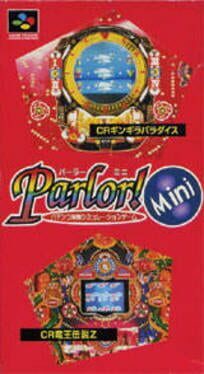 Mini is a Miscellaneous game, published by Nippon Telenet, which was released in Japan in 1996. 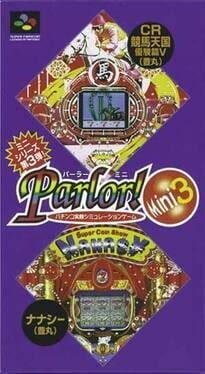 Parlor! 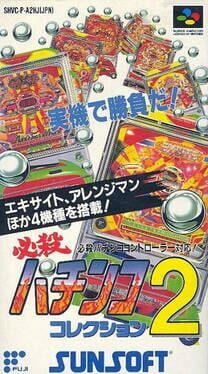 Mini 2 is a Miscellaneous game, published by Nippon Telenet, which was released in Japan in 1996. 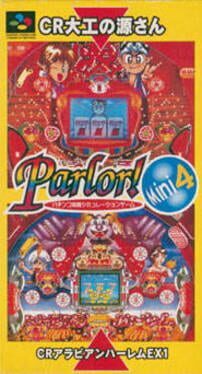 Parlor! 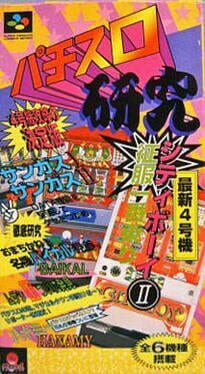 Mini 4 is a Miscellaneous game, published by Nippon Telenet, which was released in Japan in 1996.